Owning a pet doesn’t make you a master of the animal. But it instills a responsibility of that living being on you. The responsibility of considering the animal as a family member and caring for it. 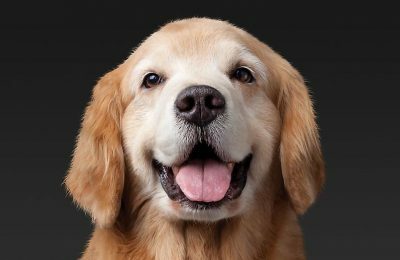 No doubt, you may be one of those animal lovers who can do anything to get their pets in the right shape, but when you own a pet there are some special caring and grooming tips that you should always keep in mind. Here are 5 easy home services that you can give your Dog to groom it in a manner that is good for you and him as well. Your dog cannot speak, but it doesn’t mean that there are no feelings. You need to understand when your dog is uncomfortable or unhappy. There are reasons for the uncomfort and unhappiness. If unattended, these reasons can result into bigger problems. It is also important that your Dog understands your feelings and emotions for him. To make it possible, you need to give attention to your dog. All your dog asks from you is a bit of your love and time, ensure that you don’t fail at it. You are very particular about your health and food, aren’t you? Your Dog needs the same care to stay healthy. Ensure that the food that you give your Dog is good for him. Also, ensure that your dog likes it. You don’t eat just to fill up your stomach. Your Dog too has taste buds. Not all food bags that say ‘your dog will love it’ are good for your pet. Pamper this special family mate with what he/ she likes to eat. High quality food and appropriate diet for your dogs will be helpful to save the veterinary bills that you may otherwise have to face. Trainings are very important for your Dog. There are ways in which your Dog will understand you better and in the way that you want him to do. For example, when your Dog pees inside the room, a ‘‘no’’ may mean anything. He would understand that he should not pee inside that room, but he cannot generalize it. You will have to say “move out” or guide him outside. Also, it is crucial that you and your family use the same words for the the instructions. Your Dog might not understand that “no” , “get down”, “off” will mean the same. Make sure all family members have same rules for the Dog. Don’t rush to make your Dog “trained”. Different Dogs can take different intervals of time to change their behavior. Give your time, efforts and love and your puppy and groom him to be a better Dog. Apart from these caring tips that you can use by yourself, there are special centers for your Dog’s care and grooming. Some of the flourishing centers serve on wheels so that your dog does not have to travel long distances. 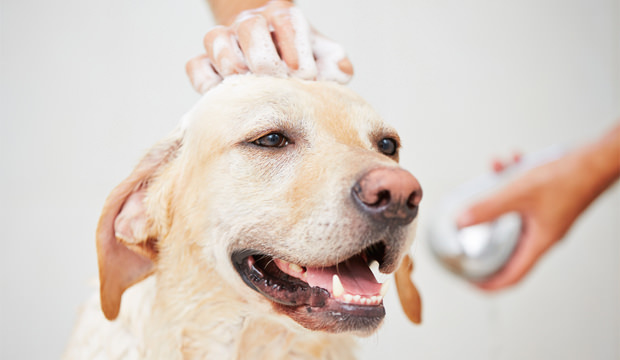 Make sure you avail these home services for your Dog’s grooming and better health.